It’s safe to say that more than one casual consumer has been confused by the Wii U. 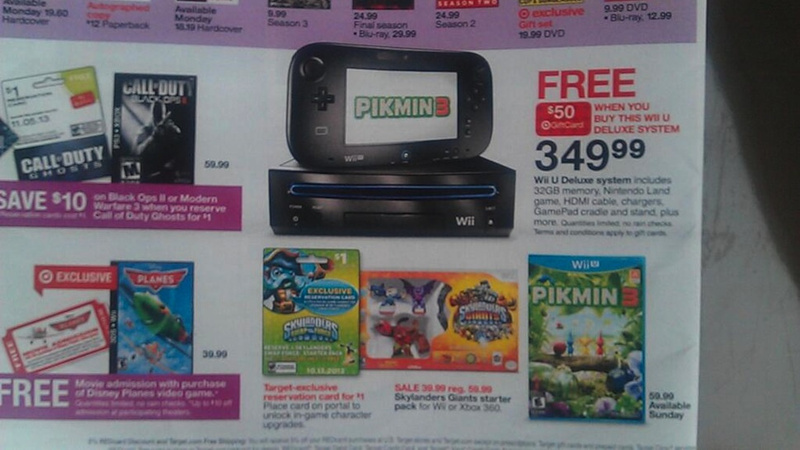 With a similar look and name, it’s easy to think the Wii U might just be an accessory for the previous console. The latest Target ad isn’t doing much to clear the air. Eagle-eyed Twitter user @Shane1323 noticed a mistake in the latest ad, namely that it shows a Wii U gamepad sitting atop a Wii console. While not the gravest of mistakes, this is how confusion is spread.